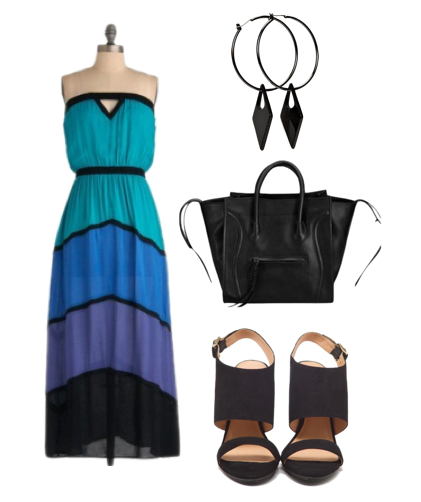 It's no secret that I'm a sucker for stripes. 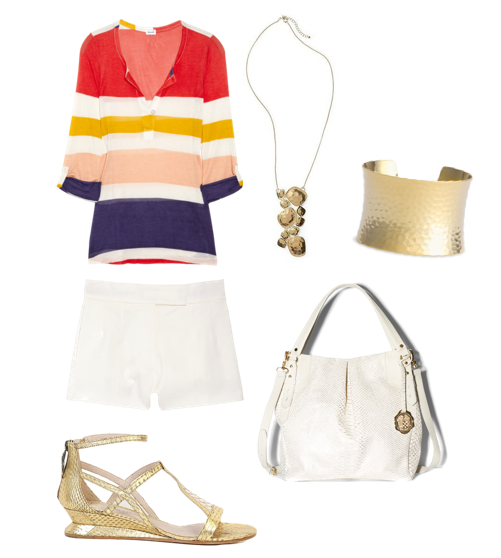 Which of these stripe happy ensembles would you incorporate into your Summer Wardrobe? 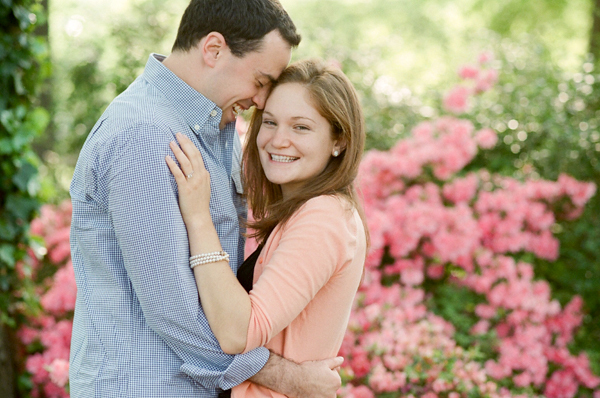 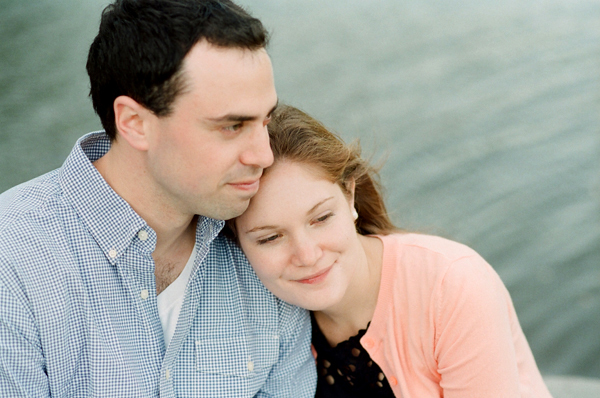 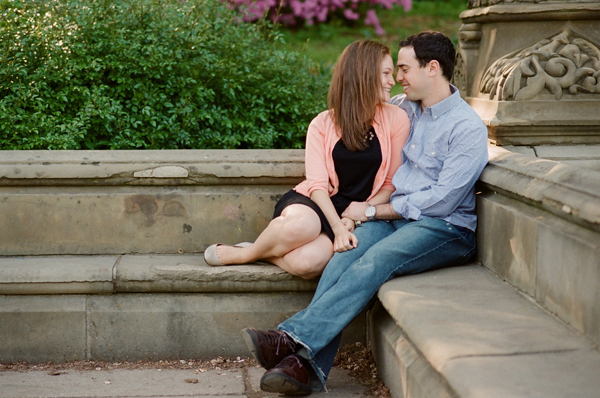 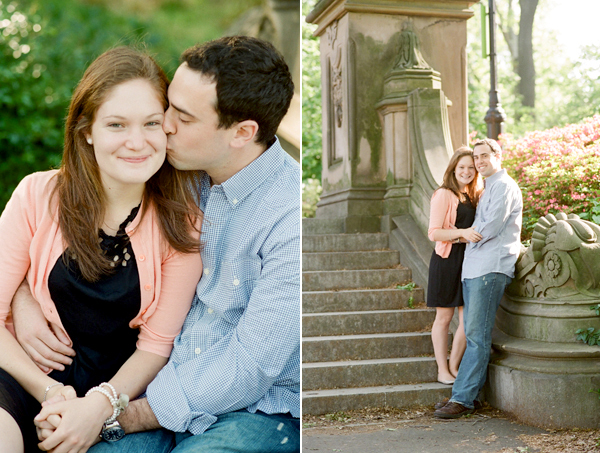 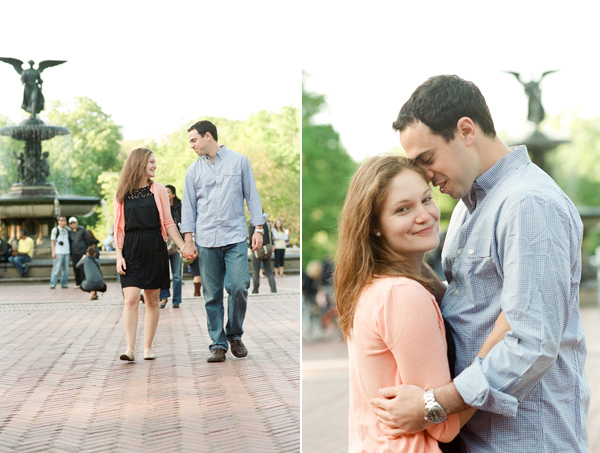 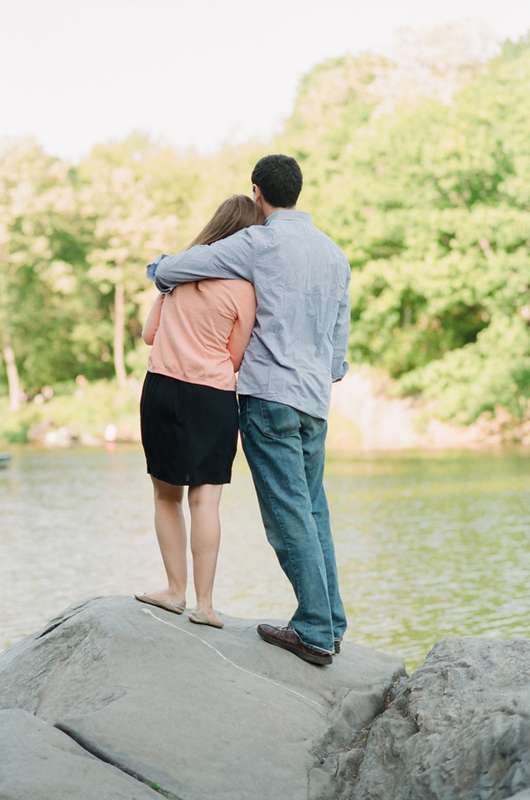 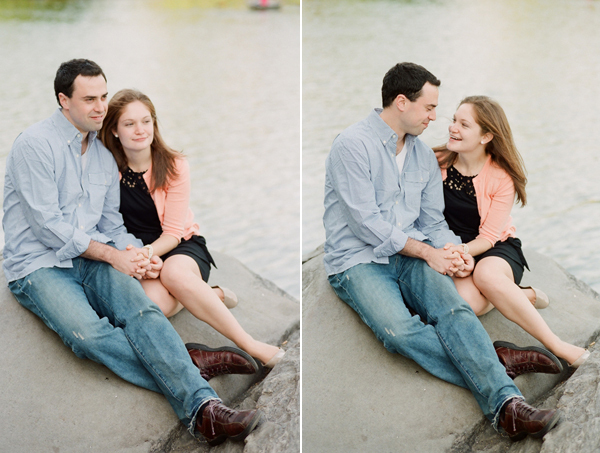 Abby and Gabi are two very sweet, very down to earth people who are getting married at the end of June in D.C., and since they both live and work in NYC, we met up one sunny May afternoon in Central Park for some people watching, story telling and of course, engagement photos! 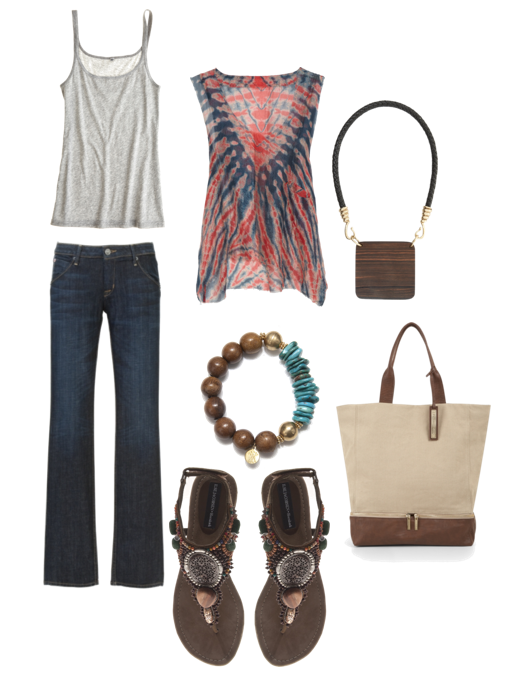 Just a few ideas of what to pair with a simple pair of jeans and everyday grey tank. 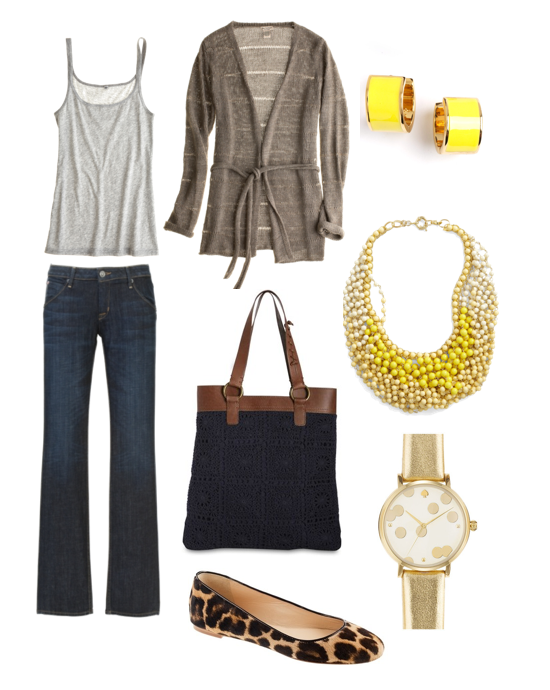 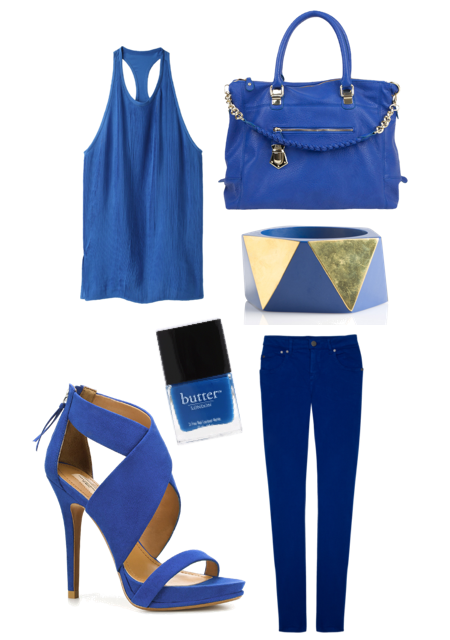 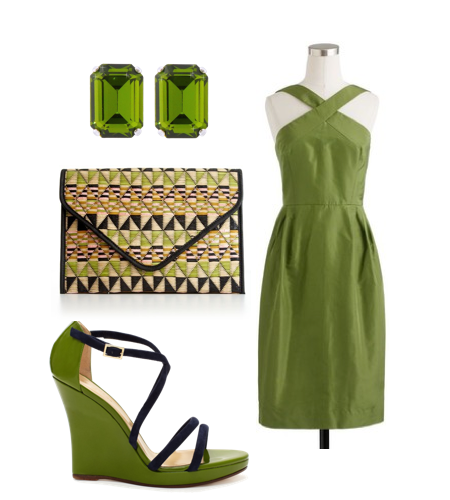 styled by me, via polyvore. 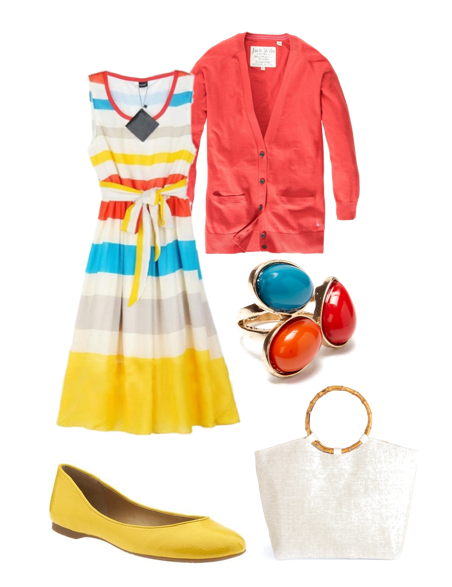 Every fashion guide says matchy matchy is a big no no, however, I think fashion is for having fun so why not go all out with these over the top matching ensembles in bold, summery colors. 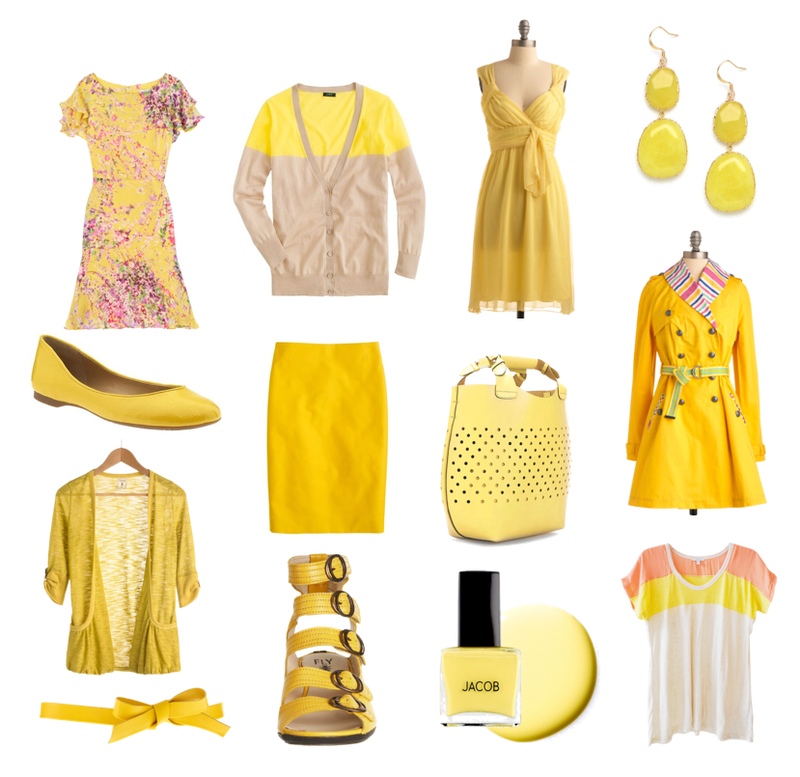 They say yellow is a happy color, and if that's the case, let these great Lemon and Sunshine pieces add some joy to your Monday! 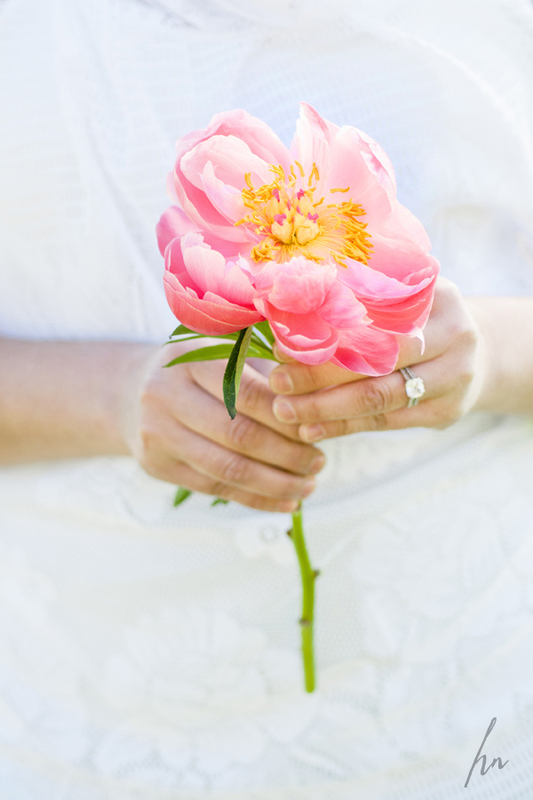 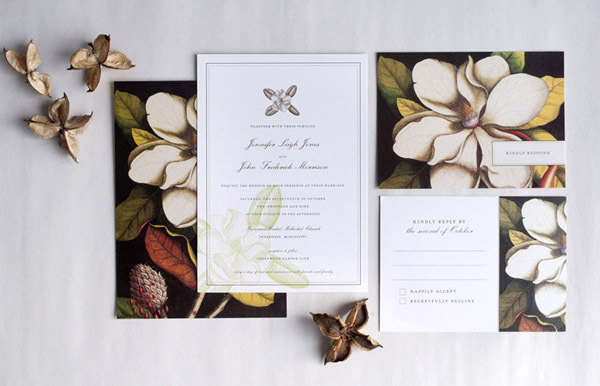 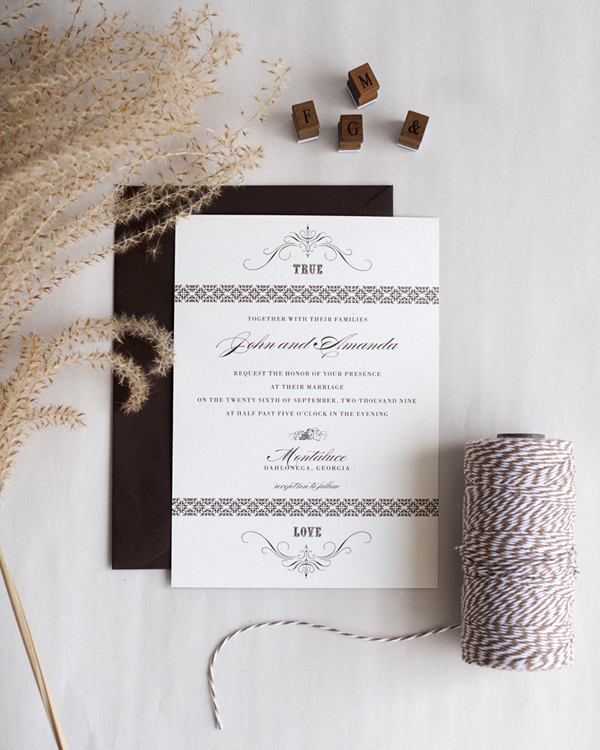 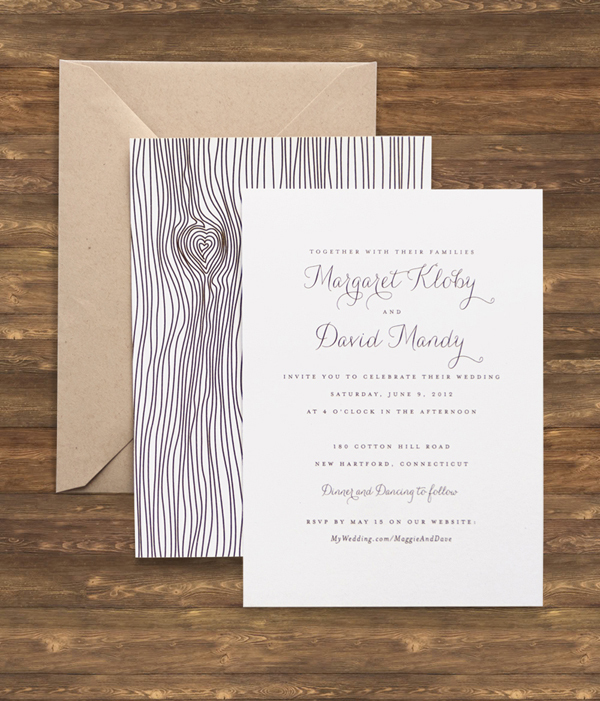 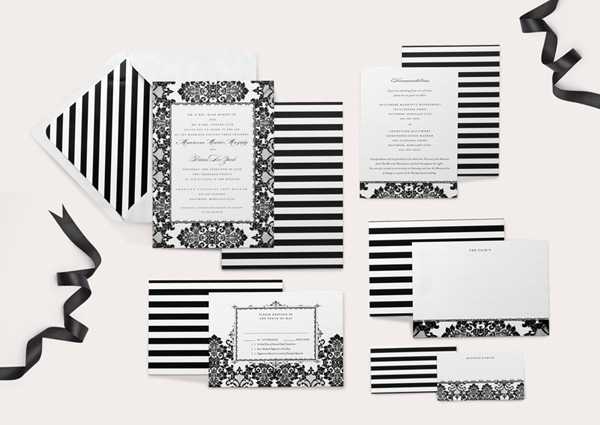 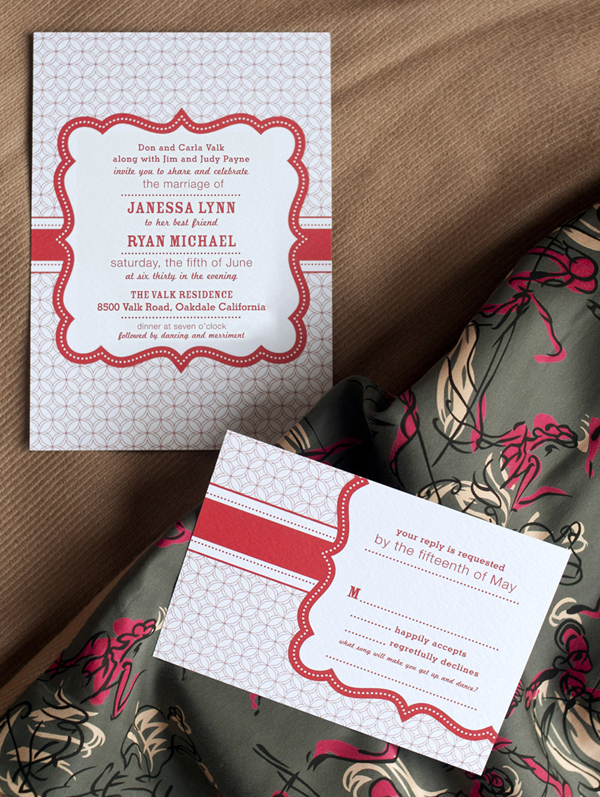 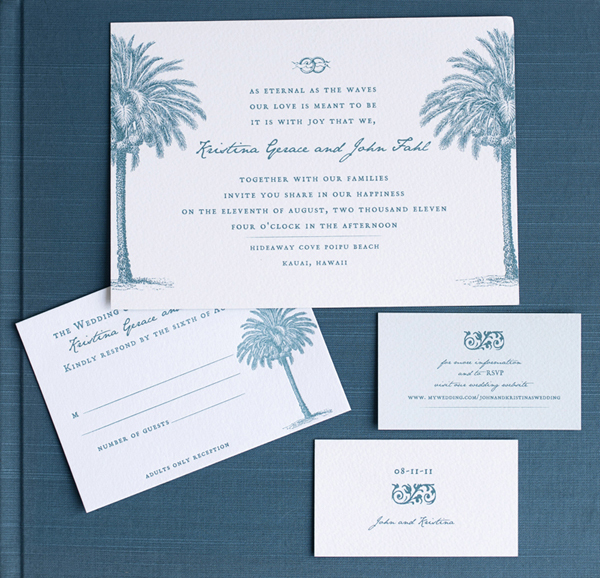 Just a few designs from the wedding invitation collection over at Milkmaid Press! 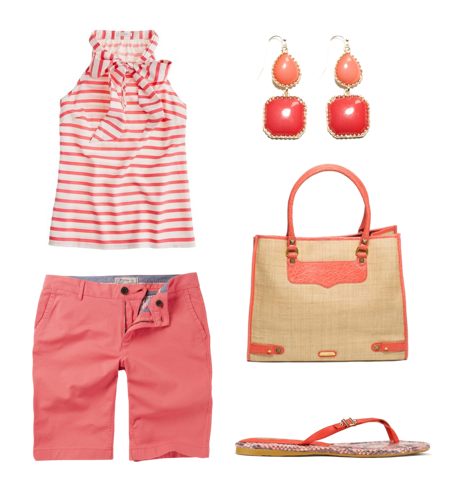 Easy, Beachy looks for your next Boardwalk Adventure. 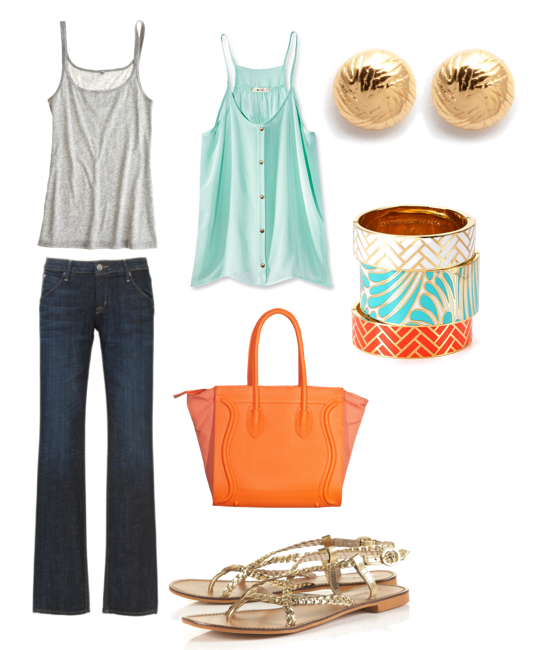 Want to wear Neon but afraid you'll go too 80's and look like a Misfit? 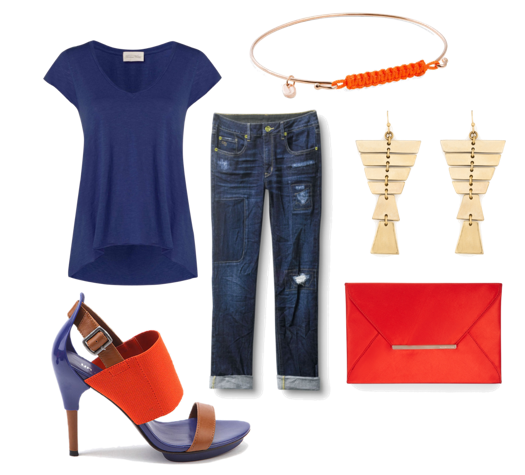 Make neon modern with these chic pairings, colorblocking and little touches that add a pop of excitement to your everyday wardrobe.